To those of you who remember the Georgia Nicholson days, THIS is the book for you. I haven't read a book in ages that I have liked quite as much as this. Whereas the Georgia Nicholson books were told in diary format, Emma tells us hers through her blog- private of course. So basically it's like Georgia Nicholson but if she had internet. Emma has recently been ghosted by her boyfriend and sees that he's in a relationship with someone else, she spends the summer hidden from the outside world. However she is soon spurred on to make positive changes in her life and 'edit' herself. But life online doesn't always run so smoothly and isn't quite what it's cracked up to be. So ensues a series of hilarious, but life learning lessons. 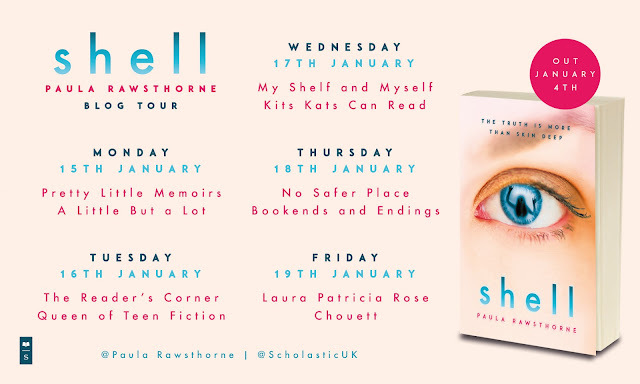 It reminded me a lot of my own teenage angst, my complicated relationships with friends and my Mum when I was a teenager and just basically being able to relate to so much of what Emma was saying. Chloe has created a wonderful teenage voice in Emma, she was believable, fun, hilarious and witty. Within the first few pages, I was genuinely in fits and my boyfriend was wondering what was so funny. I will just say blown up face and you will know what I am talking about when you get to it. 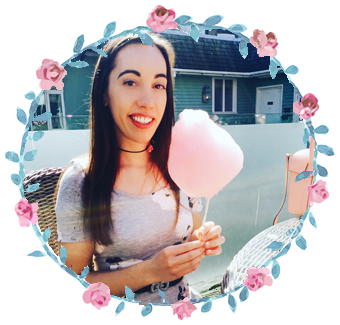 What I really liked about Editing Emma and what made it that little bit different is that Chloe talks about topics that are still ridiculously taboo like periods and girl masturbation. I like that she is breaking through this taboo and making readers feel comfortable about them by them being spoken about in matter of fact ways. She also talks about awkward first times and something I so wish had been spoken about more in the teenage books I used to read. There was also a complete hell yes moment when Emma rants about if guys had periods we would sure as hell know about it! I was bullied in school for daring to talk openly about periods and even the girls made me out to be a freak, so it was utterly refreshing to read this. I would even go as far as to say that I felt empowered after reading this and so many other things in Editing Emma. Chloe also delivers a perfect message in Editing Emma to teenage girls out there that happiness is not necessarily found in being in a relationship, you need to think about what really makes you happy. 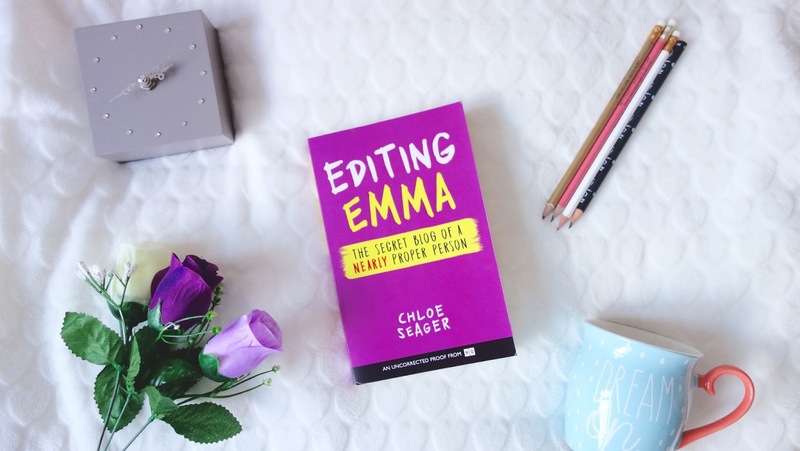 Also in an Instagrammable world, it's important to show that people are flawed and make mistakes, just like those in Editing Emma which is another reason why it is so relatable. This was an absolute brilliant debut and I am very excited for more from Editing Emma.